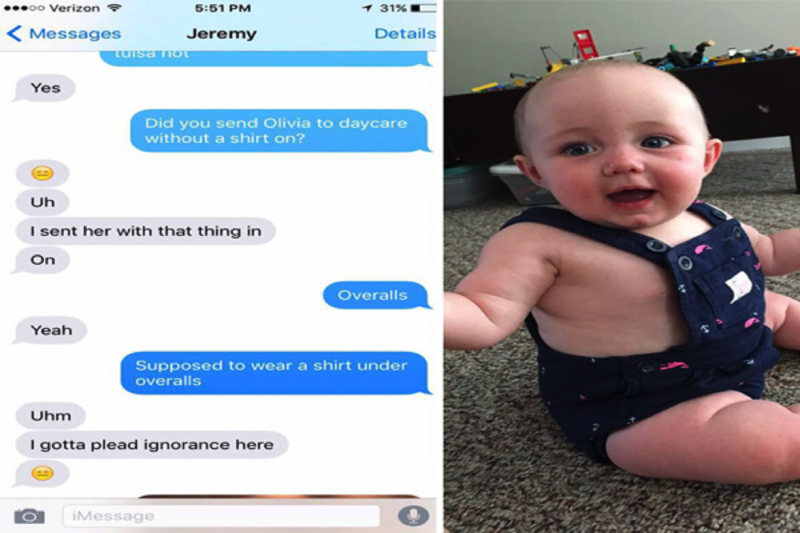 A man committed a ‘daddy fail’ and his hilarious error went out viral, the photo being shared tens and thousands times. 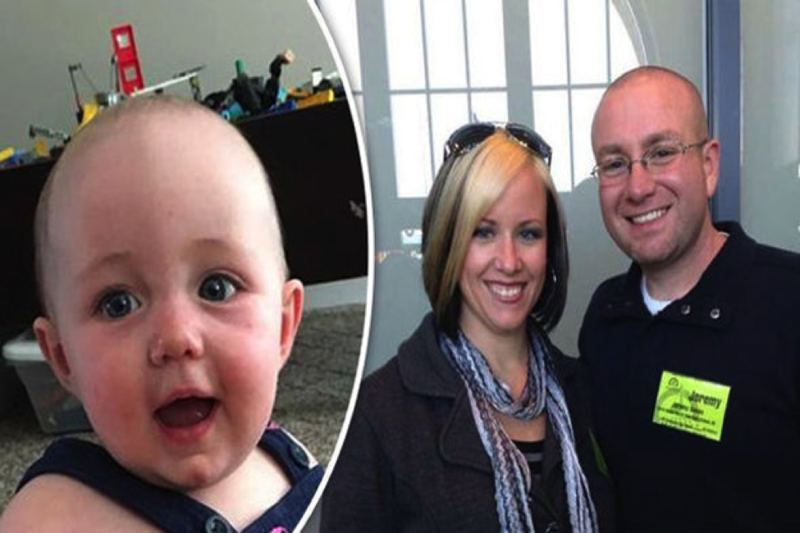 Brooke Hawley-Basso and husband Jeremy, Indianapolis, USA, have two children; six-year-old Brady and baby Olivia, aged seven months. 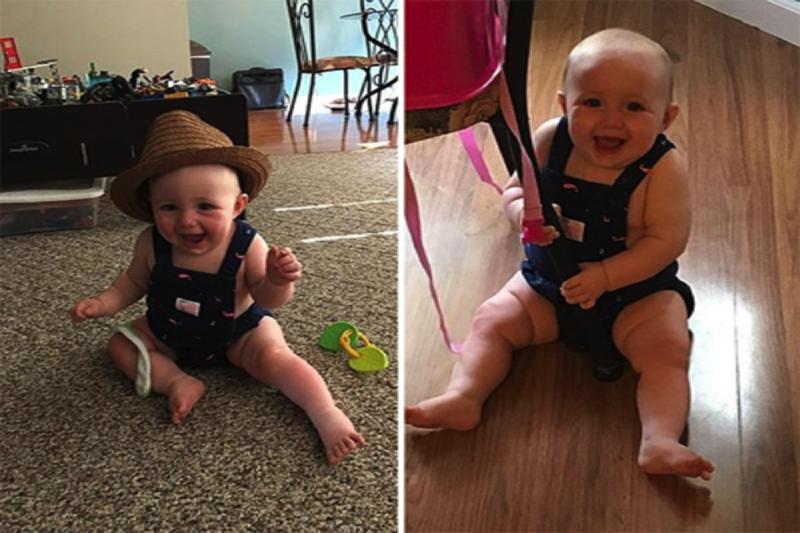 She gave her husband the job of dressing up the little girl and when she went to collect the girl from the daycare, she was surprised to see how funnily the girl was dressed by her father. She texted her husband to ask him if he had sent her without a shirt, amusingly, he had no clue. “He took her to the grocery before dropping her to me…wearing a Yoda robe..